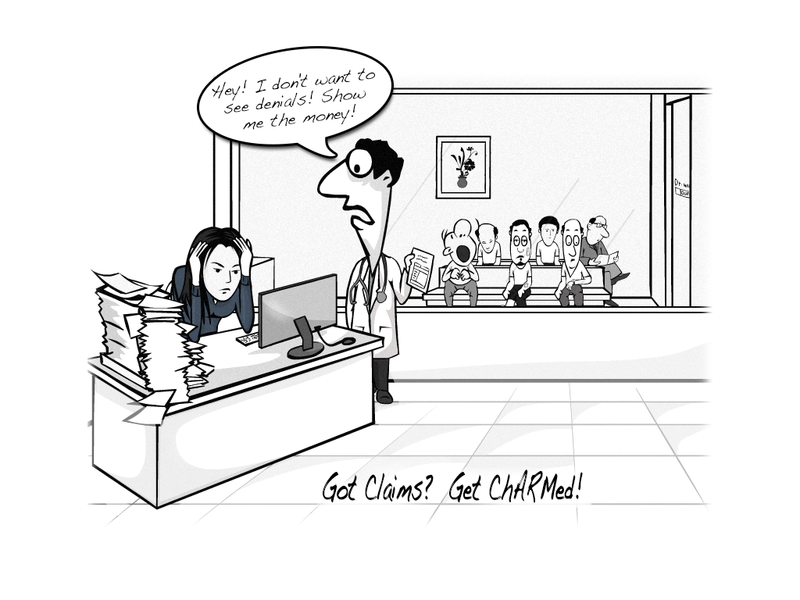 ChARM Medical Billing Services is designed to reduce costs and improve collections at your practice. As part of our medical billing service, we submit and follow up on claims with the health insurance companies in order to receive payments for the services rendered by your provider. The medical billing services are handled by experienced and certified medical coders to ensure that the claims are scrubbed properly before they are submitted. Stringent processes are followed to ensure that the ICD and CPT codes are properly chosen to ensure higher claim percentage. Follow up and grievance redressal are taken up in a professional manner, etc. Our work starts from the point when the patient requests an appointment. Insurance eligibility checks are performed on the patient's account to ascertain their insurance coverage. Once the consultation is complete, our experienced coders will review the diagnoses and procedure codes for correctness and makes modifications to ensure that the claim becomes fit to be submitted to the payer. Once the payment is received, the ERAs are posted against each patient and followups are done for denial management with experienced A/R callers to expedite reimbursements. Interested in ChARM RCM Medical Billing Services? We will beat your current rates, guaranteed!